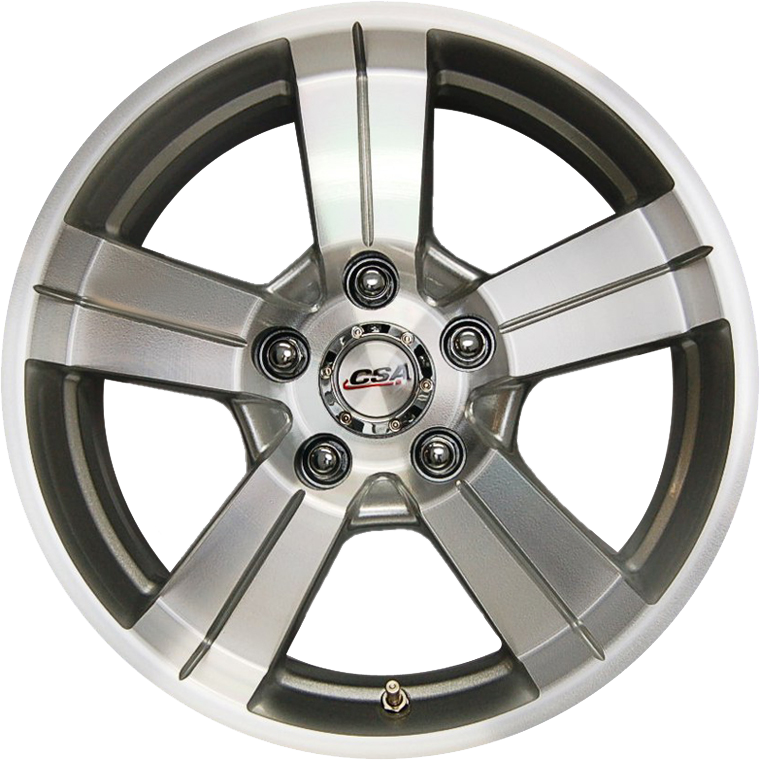 CSA Edge is classic 5-spoke wheel design that suits vehicles of all types, including utes & trailers. The Edge wheel is available in sizes 15” and 16” sizes to suit Holden 5/120 and Ford 5/114.3 bolt patterns, and also suits a wide range of small to medium SUV vehicle applications. The Edge wheel is available in gunmetal grey finish with a bright machined face which enhances the look of any vehicle. The Edge wheel is a classic style that simply never looks old. The Edge is load rated to 900 Kg and is suitable for tradies utes, commercial vehicles, trailer applications and vans.